2.5 inches of rain fell in about 12 hours on Friday in Penfield leading to several calls that needed to be answered by the volunteer fire company. 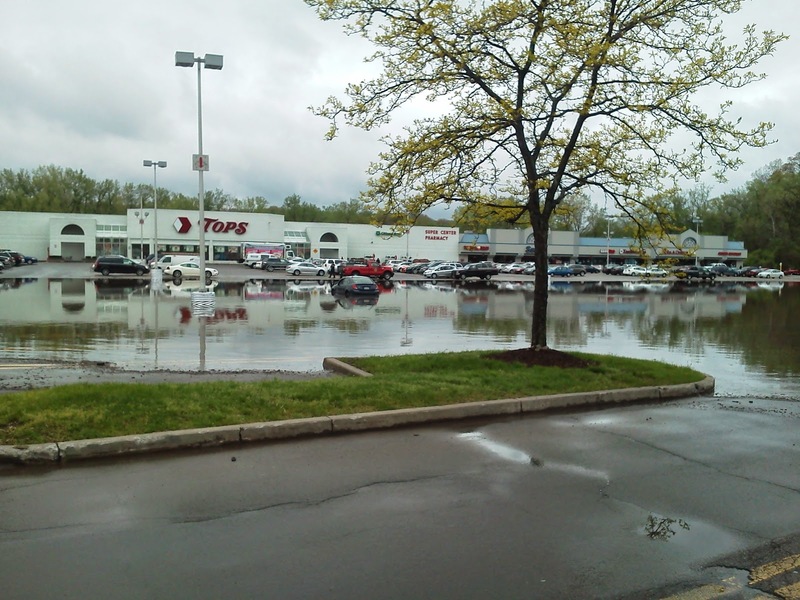 Friday would bring 15 calls over an 18 hour period, most would be for flooded basements and two Mutual Aid calls to Fairport for assistance with the flooded Lift Bridge Lane that flooded several business. Volunteer firefighters would spend several hours combined pumping out residential basements around the Penfield Fire District from Friday thru the weekend.